Where Sacramentans get their morning buzz. Lucky Rodrigues from Identity Coffees says, "Temple has a very clean atmosphere; it's very organized. 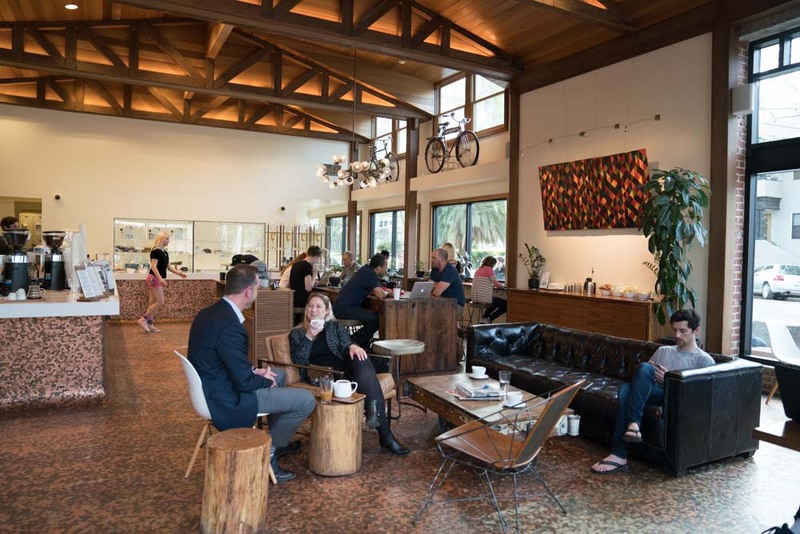 It's a modern coffee house that's clean and well-kempt. The staff is very courteous and service oriented. 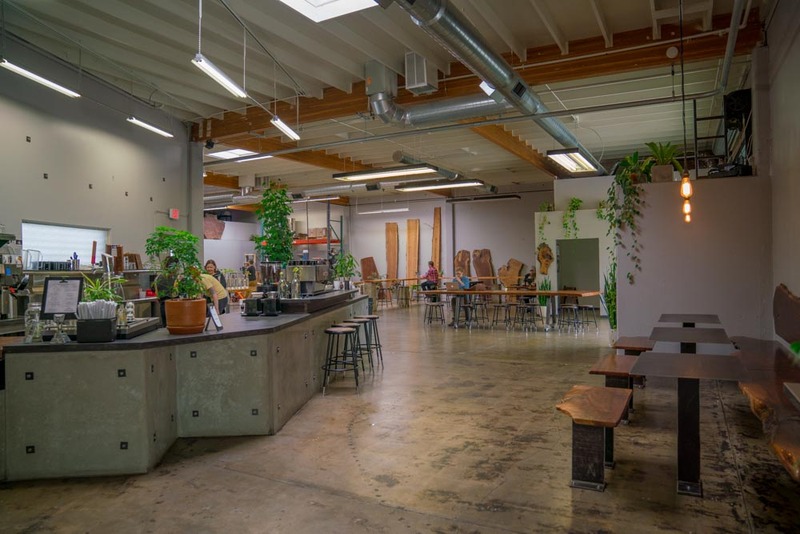 It's Sacramento's 'Instagram Coffee House." Vivek Ranadive who owns the Sacramento Kings said he'd start his 'Perfect Sacramento Day' with, "An Americano and a gluten-free muffin at Temple." 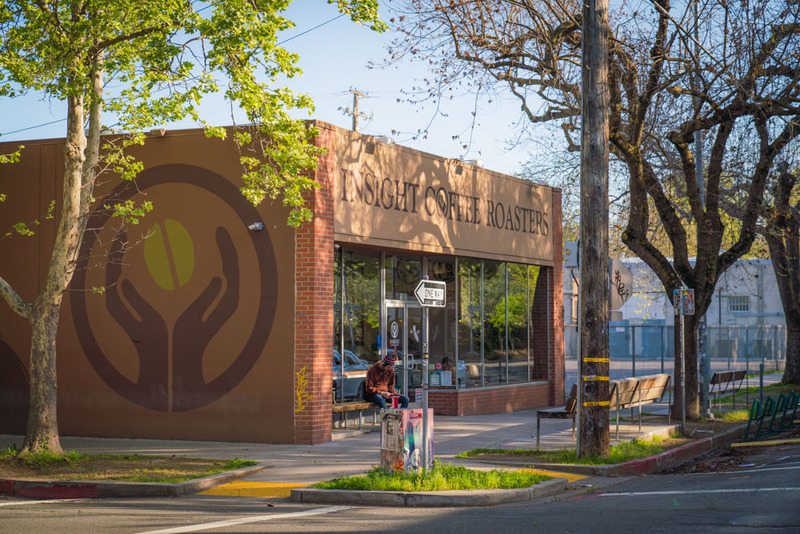 Sacramento is America's Farm to Fork Capital and Pachamama Coffee sources fresh coffee from a network of farmers across the world. 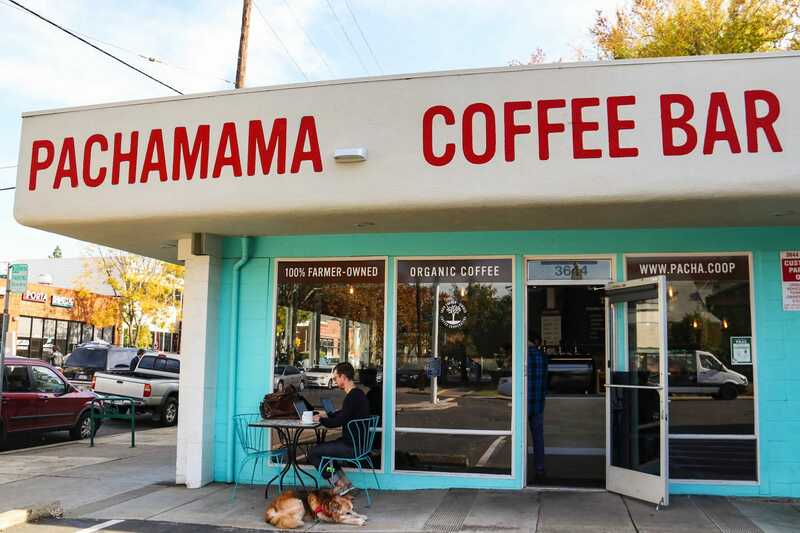 With locations in East Sacramento, Midtown and a new spot in Downtown, coffee lovers have got to swing by Pachamama Coffee when in Sacramento. Mulvaney's B&L Patrick Mulvaney says that before eating lunch or dinner at his Farm to Fork staple, you've got to stop at Old Soul. "I love it when people say, 'We were wandering around and hit an alley and there was this big coffee shop! You could see 50 people sitting out having a coffee.'" Oblivion Comics and Coffee is as unique as it gets. Chocolate Fish's Edie Baker shares, "If you're looking for coffee, you must check out Oblivion Comics and Coffee, just off K Street by the Cathedral." 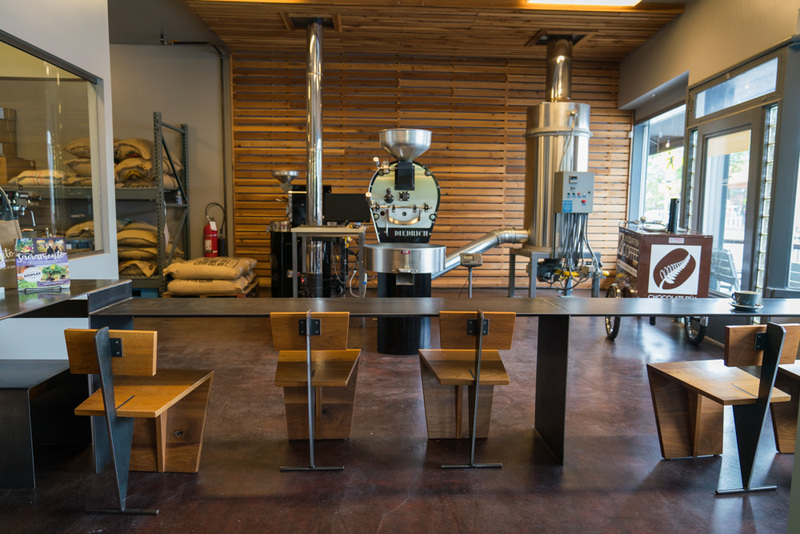 It's all comic books and specialty roasts, in the heart of Downtown Sacramento. "East Sac is a little more tranquil. Tupelo is a coffee shop there that we love. They have the best hot chocolate with homemade whipped cream." Chocolate Fish's Edie Baker says, "You must check out Yellowbill on 14th by the Capitol!"